Brazil has a rich and diverse history stretching back many hundreds of years. It is intertwined with European colonists and various indigenous groups. 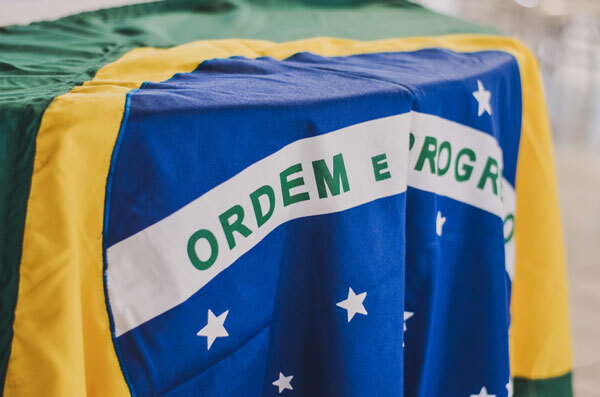 Today, Brazil has a rapidly growing economy and attracts tourists from all over the world.